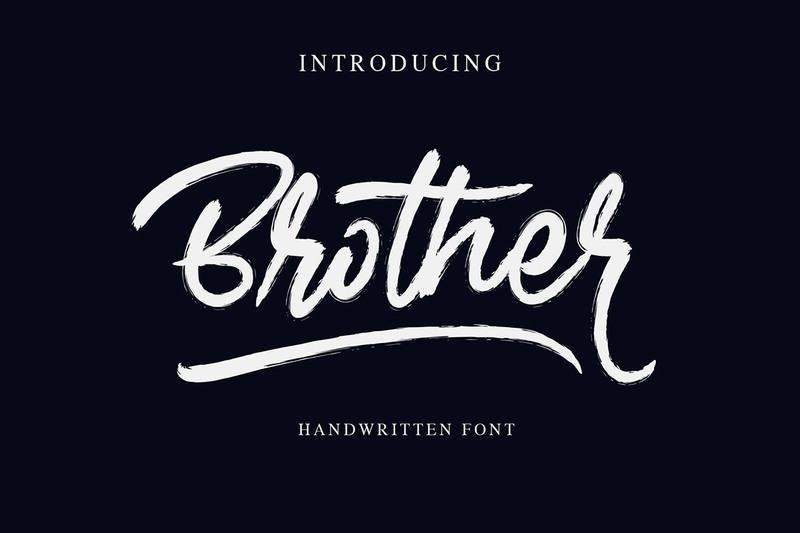 Free Brother Brush Handwritten Font is a script font with a brush and classy style coming from AlphaArt. It comes with uppercase, lowercase and numbers. Brother is perfect for your next creative projects such as watermark on photography, photography, album cover, business card, signature, logo design, quotes, and many other design project.